The release said that all the 36 fighter jets are to be 100 per cent manufactured in France and exported from France to India. 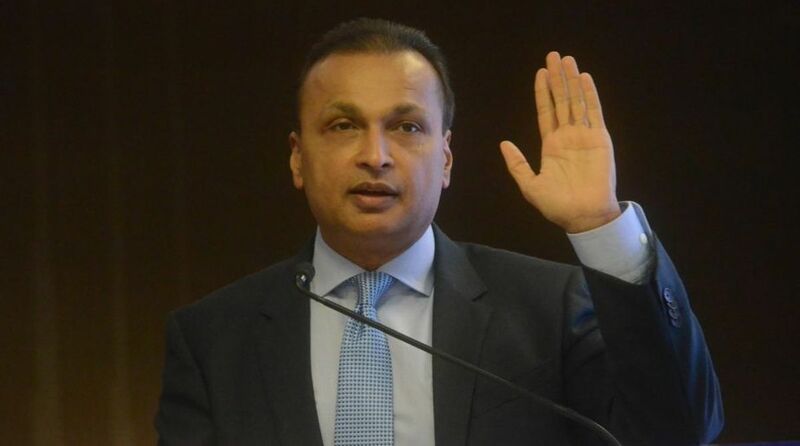 Reliance Group Chairman Anil Ambani has written to Congress President Rahul Gandhi saying that the party has been “misinformed, misdirected and misled” by malicious vested interests and corporate rivals on the offsets related to the Rafale fighter jet deal. Clarifying on the role of Reliance in offset exports/ work share, Ambani wrote that Rafale fighter jets are not being manufactured by Reliance or Dassault Reliance Joint Venture. “The Reliance Group announced its decision to enter the defence manufacturing sector in December 2014-January 2015, months before the intention for purchase of Rafale aircraft. In February 2015, we informed the Indian Stock Exchanges of the companies we have incorporated,” Ambani said. Ambani clarified that not a single component worth a single rupee is to be manufactured by Reliance for these 36 Rafale jets. “The allegations relating to `lack of experience’ are, thus, irrelevant,” the release said and added that there is no contract from the Defence Ministry to any Reliance Group company related to 36 Rafale aircraft. “Our role is limited to offset exports / export obligations. More than 100 medium, small and micro enterprises (MSMEs) will participate in this along with public sector undertakings like BEL and Defence Research & Development Organization (DRDO). This role strengthens Indian manufacturing capabilities and is in pursuance of the Offsets Policy introduced by the Congress-led UPA Government itself from 2005 onwards,” the release said. Gandhi has been attacking the Modi government, alleging that the deal had caused a loss of Rs 41,000 crore to the exchequer compared to the price negotiated by the Congress-led UPA government. He has also making allegations about the offsets. 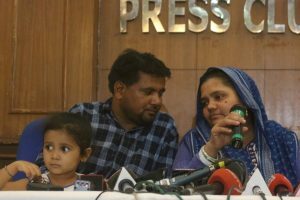 The party also said on Saturday that it will launch a month-long nationwide agitation from next week on what it said was “Rafale scam” of the Modi government and other issues.